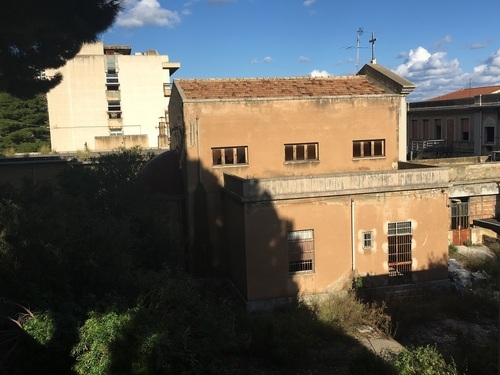 The "Ospedale Regina Margherita" is located in Messina (Piazza del Museo) and it was opened at the beginning of 20th century. 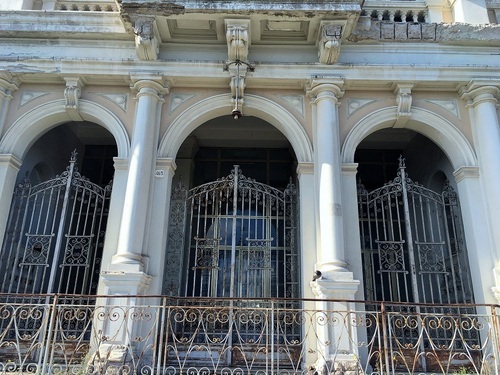 In the early twentieth century, after the violent earthquake in Messina on 28 December of 1908 there was the reconstruction of a lot of structures, especially hospitals. 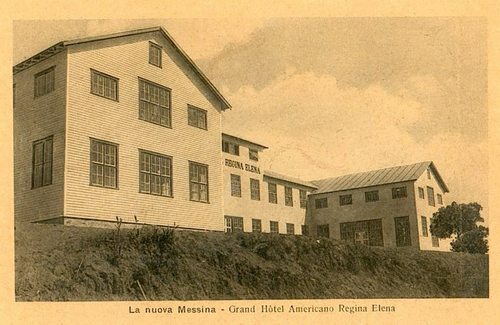 In 1917, the faculty of medicine gave the permission to convert the Great Hotel Regina Elena, built by the Americans, in a hospital that was called : “Ospedale Clinico Consorziale”. 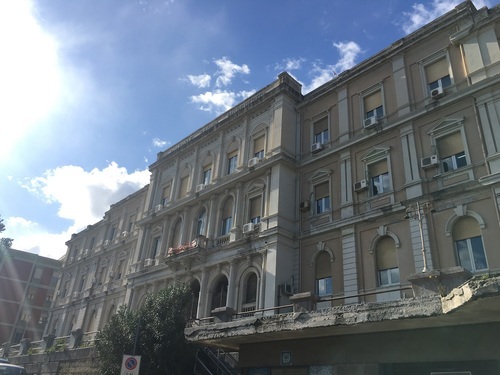 At the end of 70’years it was transformed into USL and with the Polyclinic of Messina it was the best hospital of the city. 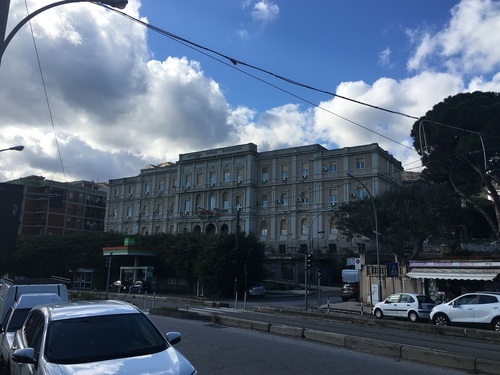 The front of Regina Margherita Hospital. 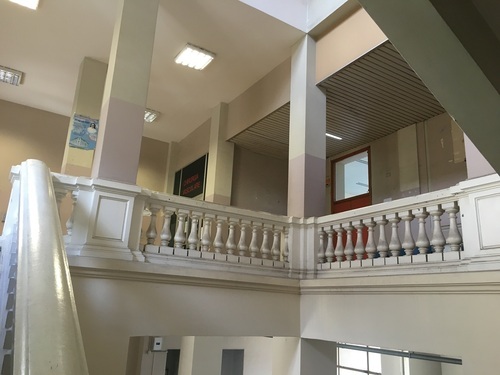 The principal entrance of Regina Margherita Hospital. The internal of Regina Margherita Hospital. The Regina Margherita Hospital's Chapel. R. Battaglia, M. D'Angelo, S. Fedele, M. Lo Curzio (a cura di), Messina negli anni Venti e Trenta. Una città meridionale tra stagnazione e fermenti culturali, Sicania, Messina 1997, 2 voll.